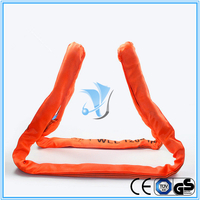 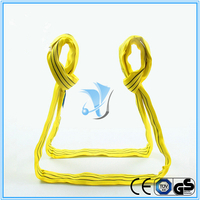 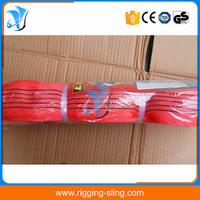 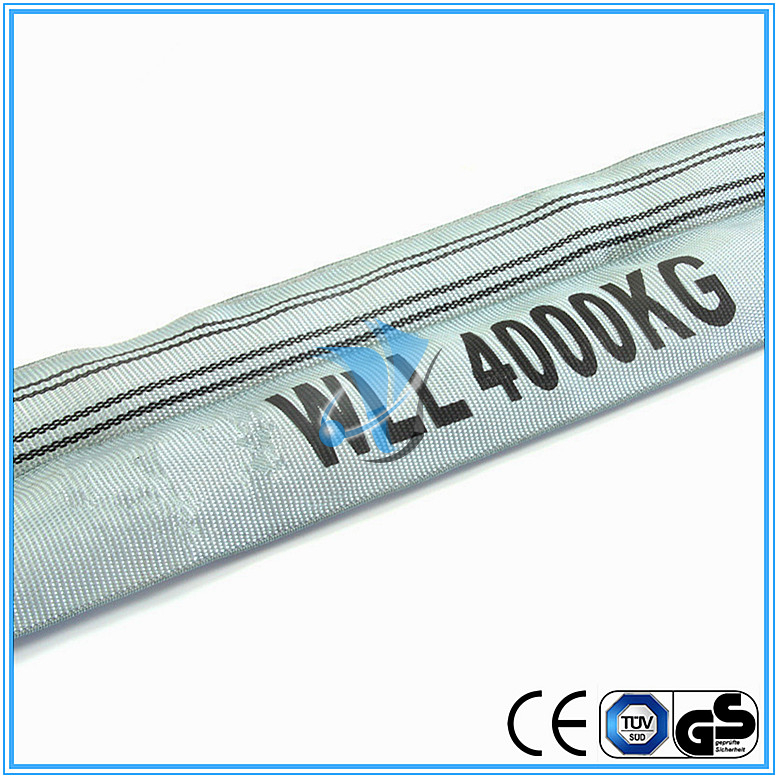 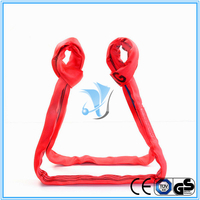 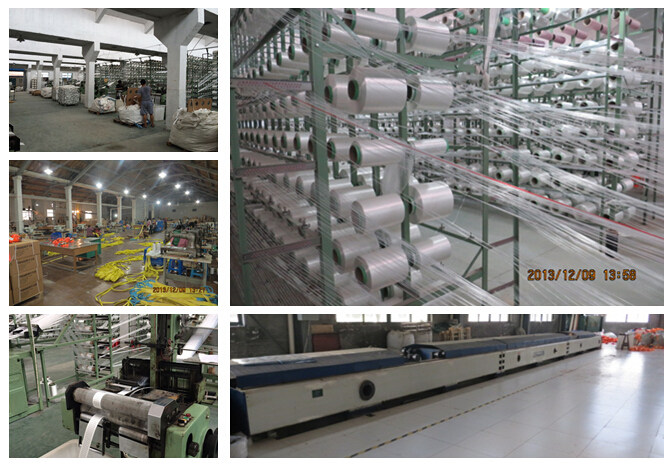 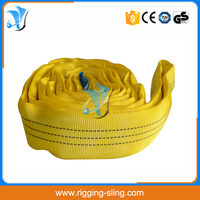 Safety Factor 7:1 4T Polyester Round Sling - Buy 4T Round Sling, 4T Polyester Round Sling, Safety Factor 7:1 4T Round Sling Product on Nanjing Kaiyong Sling Co., Ltd.
All of our Slings are made of A-A Grade polyester yarn. 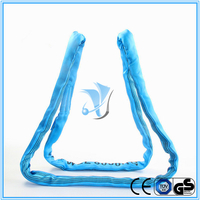 All of them are specially PU coated,which makes them tighter,more durable & smooth. 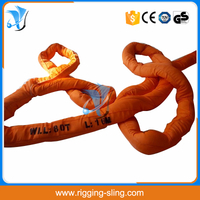 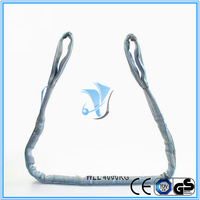 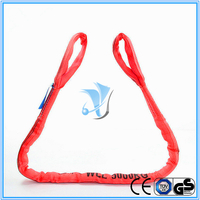 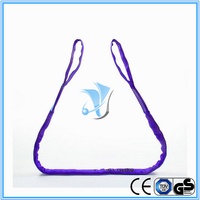 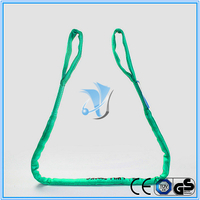 1.The slings should avoid the harm of the sharp instrument when lifting the goods. 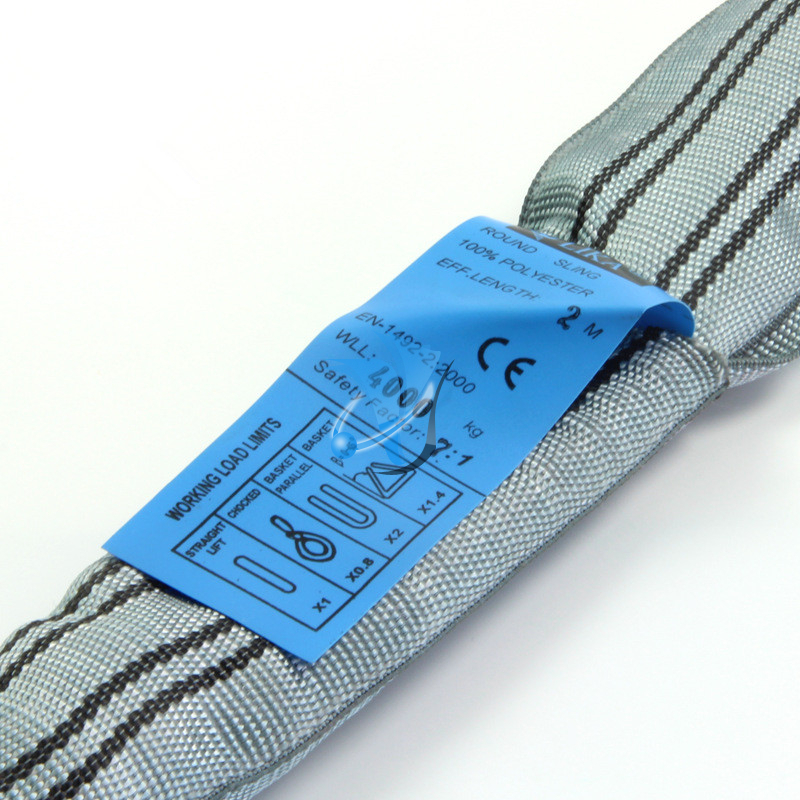 2.You can add the leather or polyester on the outer layer of the slings to protect it when lifting the goods . 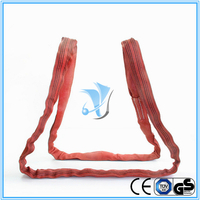 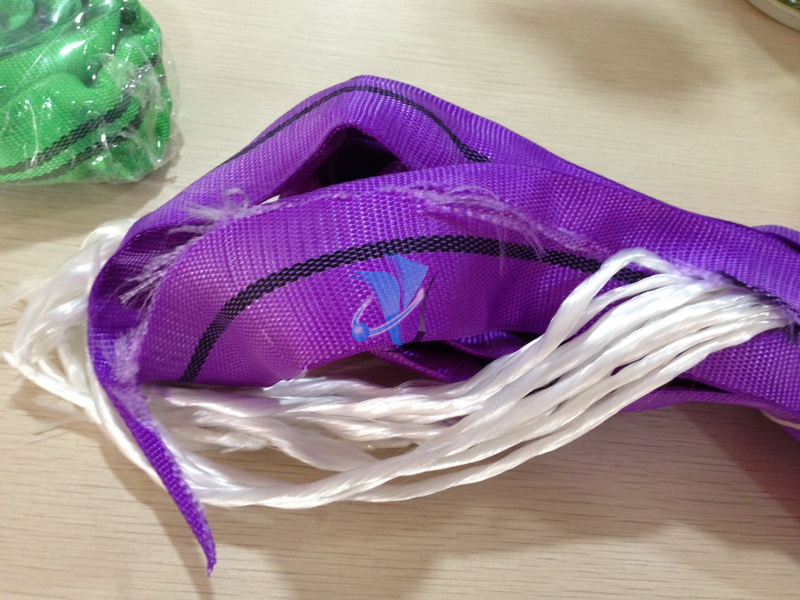 3.Never use slings with damages or defects. 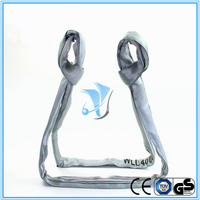 4.Only use slings with clear identifications. 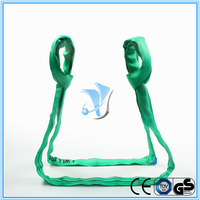 5.Forbidden to tie a knot of the sling or link with a knot. 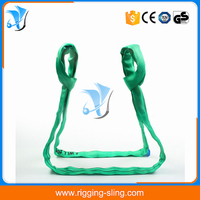 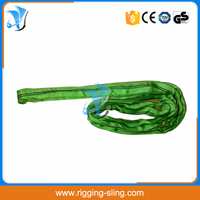 You should link the sling with the right connecting piece. 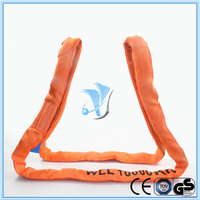 6.Before use,check working load limit, length and working position. 7.Never use slings under -40°C Or more than 100°C . 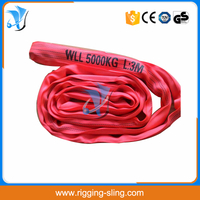 8.Elongation rate <3% at working load <10% at breaking load. 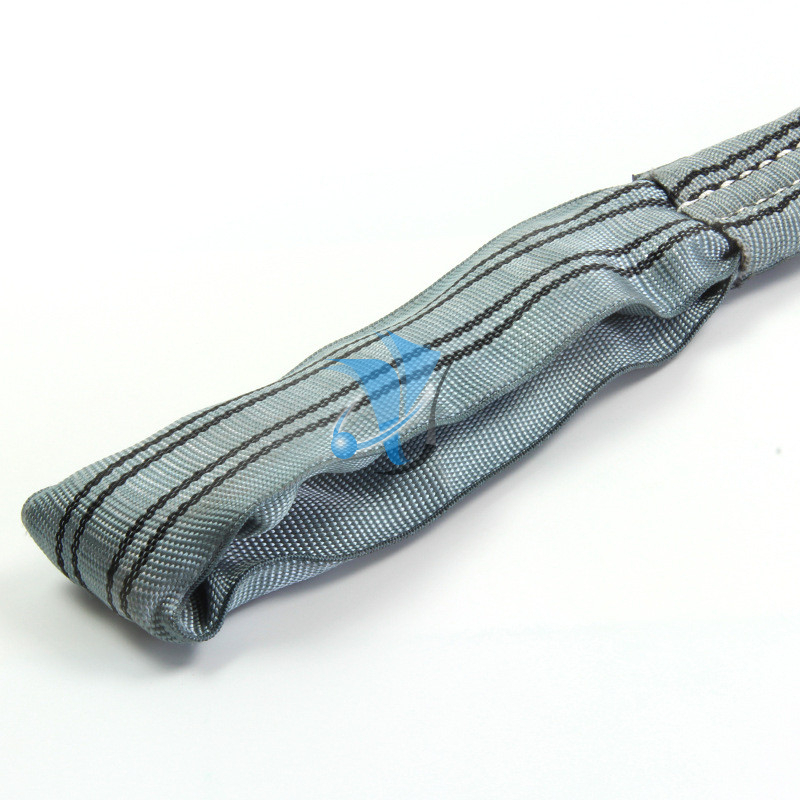 All of our Slings are made of A-A Grade polyester. 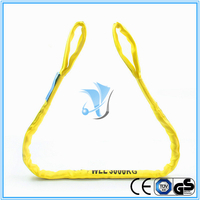 Our products are made to EN standards,and TUV GS,CE certificated.